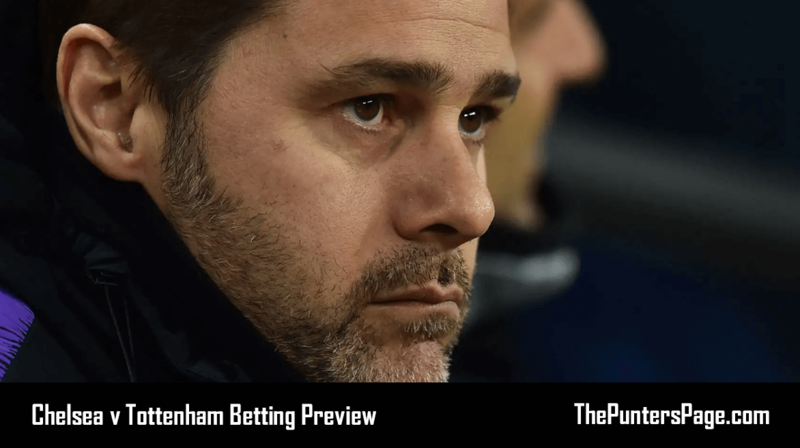 Patrick Gillen (@PatrickGillen94) previews Tottenham v PSV and provides us with his best bets for Tuesday night’s UEFA Champions League Group B match by analysing team news, potential line-ups, head-to head, key stats and facts and more. Fresh off the back of a 3-2 win at Wolves on Saturday night, Tottenham Hotspur turn their attention back to Europe where they host Dutch champions PSV Eindhoven at Wembley Stadium. Spurs were close to squandering a three goal advantage at the Molineux on the weekend, bringing up an all too familiar feeling for the supporters, who have seen their side recently throw away leads against Watford, Inter Milan and Tuesday night’s opposition, PSV. But Mauricio Pochettino’s side did hold on to win, making it two wins on the bounce for his team in all competitions going into this vital Champions League Group B clash against a side high in confidence. PSV are flying domestically, winning all 11 of their league games in the Eredivisie which sees them sitting pretty at the top of the table, five points clear of rivals Ajax. It’s been only two weeks since the reverse of this fixture, in which both sides shared two goals and, ultimately, one point each after Luuk De Jong’s clever flicked finish levelled the scores late on. Tottenham’s normally reliant goalkeeper Hugo Lloris was shown a red card for scything down Eindhoven’s danger man Hirving Lozano, meaning that he will miss Tuesday night’s game. Lozano, who impressed many people with his performances for Mexico in the World Cup in the summer, will give Spurs reason to be cautious after his pace caused problems against them a fortnight ago. Both sides sit on just one point in Group B and know that they will realistically have to win all three of their remaining fixtures to progress into the Champions League knockout stages, which leaves us poised for a competitive game of football at Wembley. Tottenham captain Hugo Lloris’ red card in Holland means that he misses out through suspension. Danny Rose, Eric Dier and Mousa Dembele are all doubts for Tuesday night, while Vincent Janssen, Jan Vertonghen and Victor Wanyama definitely remain sidelined. Dele Alli’s return to fitness should mean that the attacking midfielder will start. For the visitors, Steven Bergwijn is available after missing the reverse fixture, meaning that manager Marco Van Bommel will likely bring him in for Donyell Malen. Potential Spurs Starting XI: Gazzaniga, Trippier, Sanchez, Alderweireld, Davies, Winks, Eriksen, Son, Dele, Lucas, Kane. Potential PSV Starting XI: Zoet, Dumfries, Schwaab, Viergever, Angelino, Rosario, Hendrix, Lozano, Pereiro, Bergwijn, De Jong. PSV have a poor record in England, losing nine out of their last 16 visits, and winning only three. Tottenham have scored in each Champions League group-stage fixture this season, but have yet to win a game. PSV have three goals from three games in this competition so far, despite averaging four goal a game domestically. Spurs and PSV had only played against each other on two occasions prior to last fortnights 2-2 draw. Those two matches were played over two legs in the UEFA cup last-16 with both away teams winning 1-0. This meant that the tie went to penalties where PSV won 6-5. PSV do possess the players capable of causing Spurs problems, especially on the counter attack with the pace of Hirving Lozano. 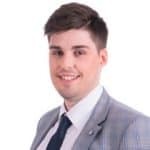 However, Tottenham could have ran out comfortable winners in Holland without a couple of lapses in concentration, and a Spurs side devoid of complacency should put PSV to the sword on Tuesday night. Tottenham to win and both teams to score looks tempting.